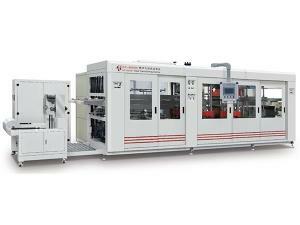 This machine is suitable for metalized or hologram embossed BOPP, PET, PVC material, it is able to achieve the partial transparent effect on soft packages, in any position and shape. 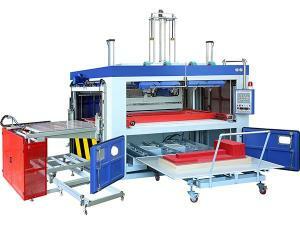 Machine controlled by PLC, with both water-wash and chemical-wash functions. The chemicals which used in this machine working process are energy saving and environment friendly, with low cost and consumption. 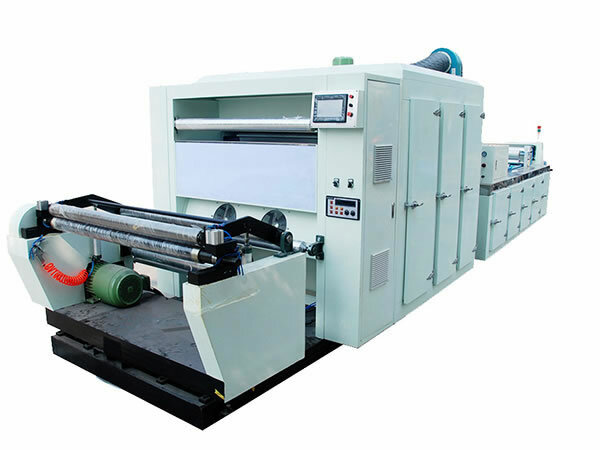 This machine is also capable to avoid the damage that might happen to the product during processing, like wrinkling and shrinking. 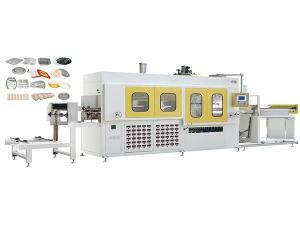 With fast drying system, and ultrasonic automatic web guiding device, the rewinding can be very nicely done. 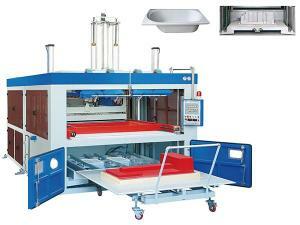 Note: Machine working width can be designed up to customer’s requirements. Metalized film, hologram embossed film, transfer film or printing film.